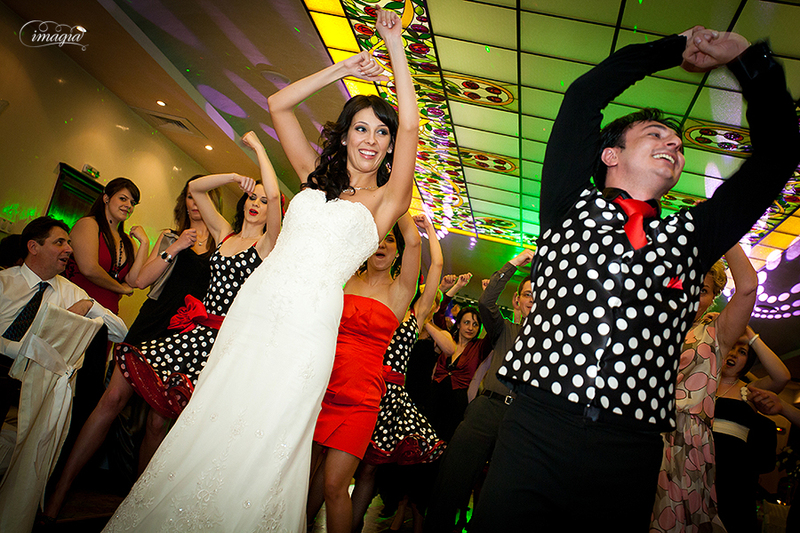 We dance for your event! 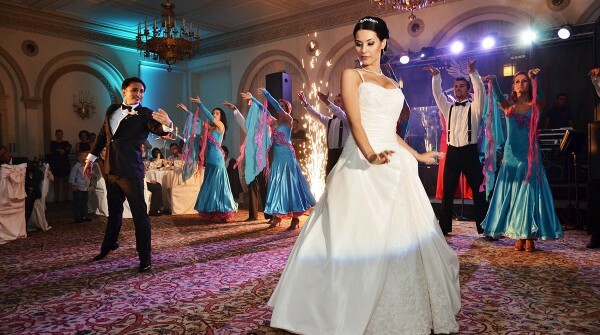 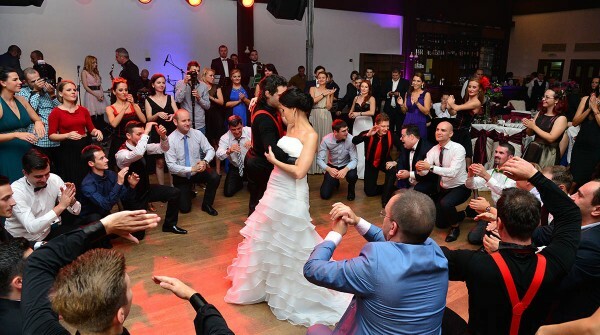 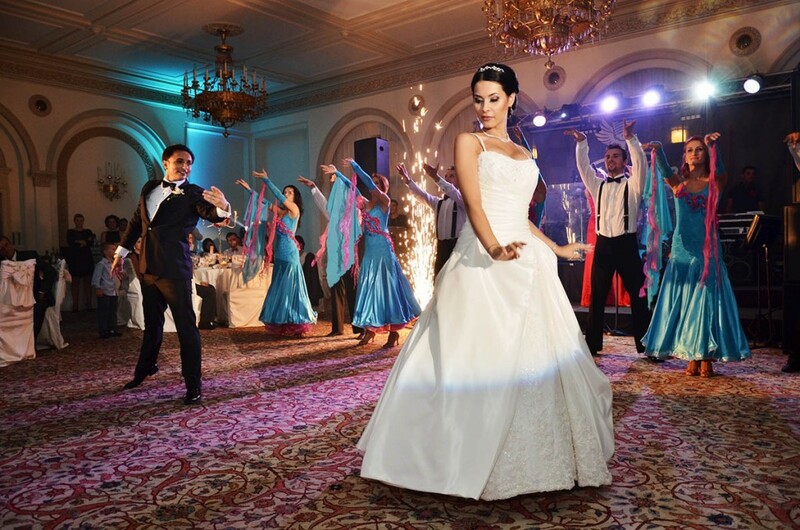 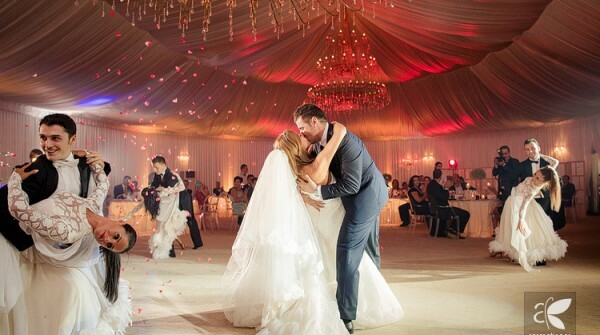 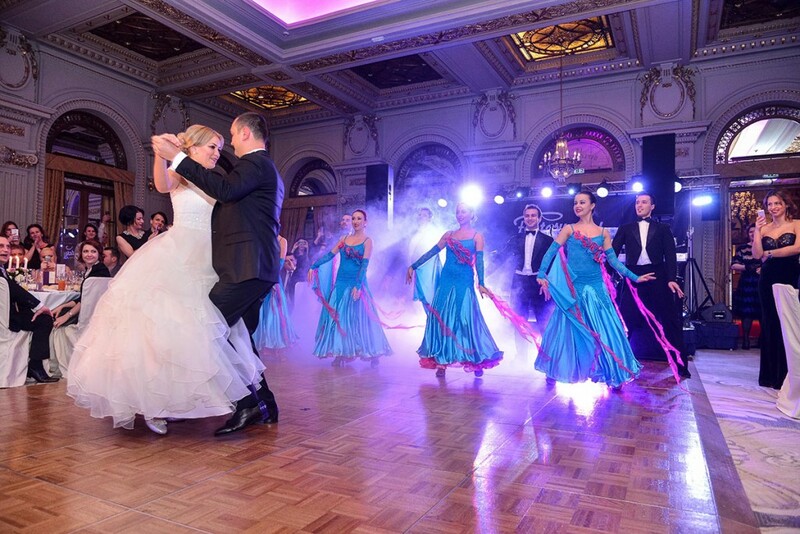 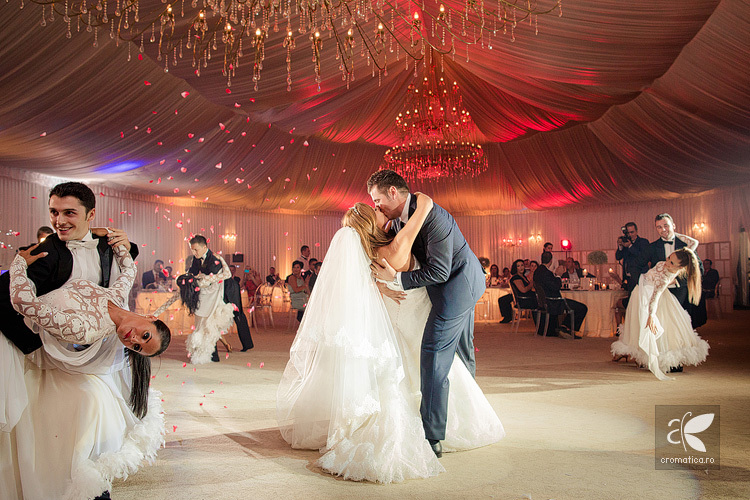 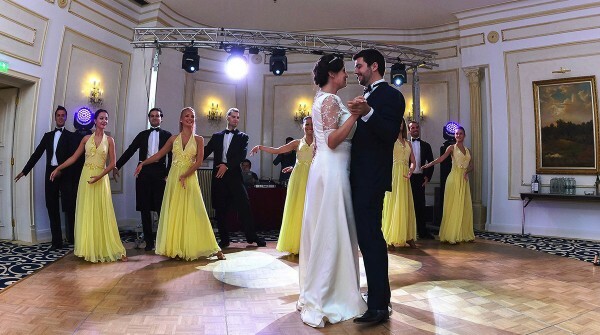 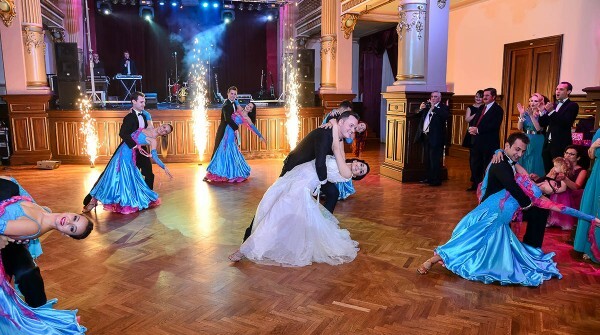 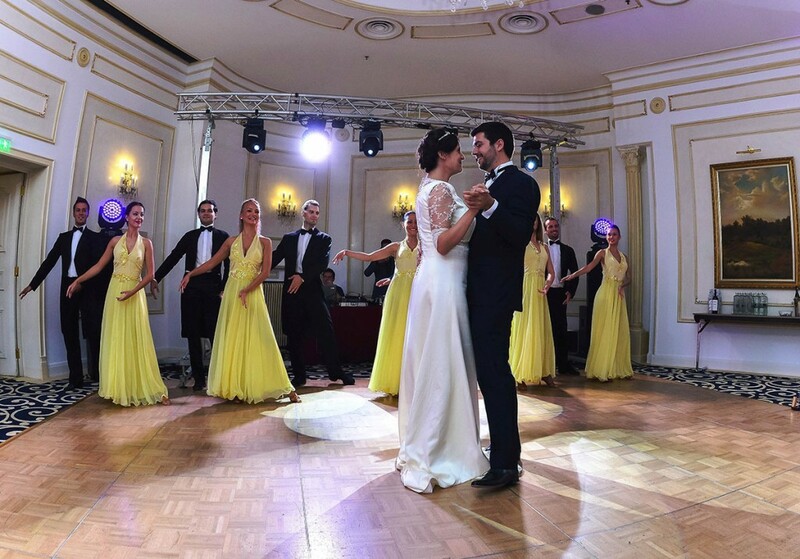 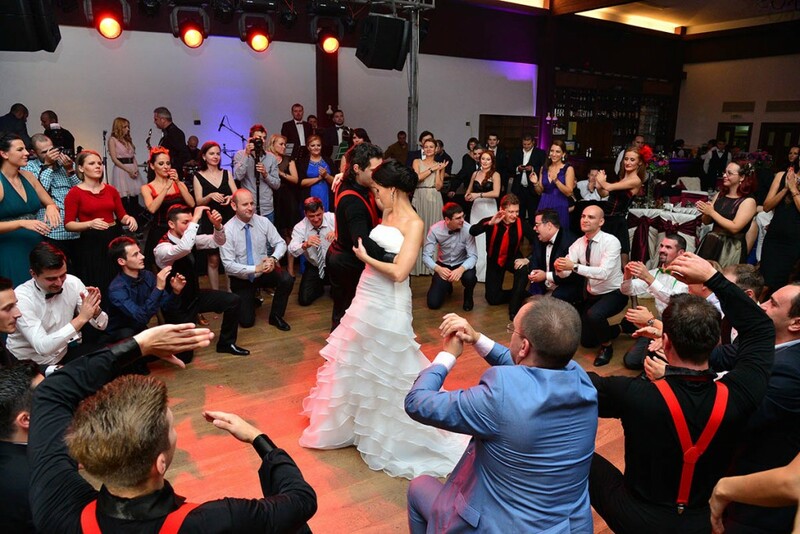 Dance show for your wedding! 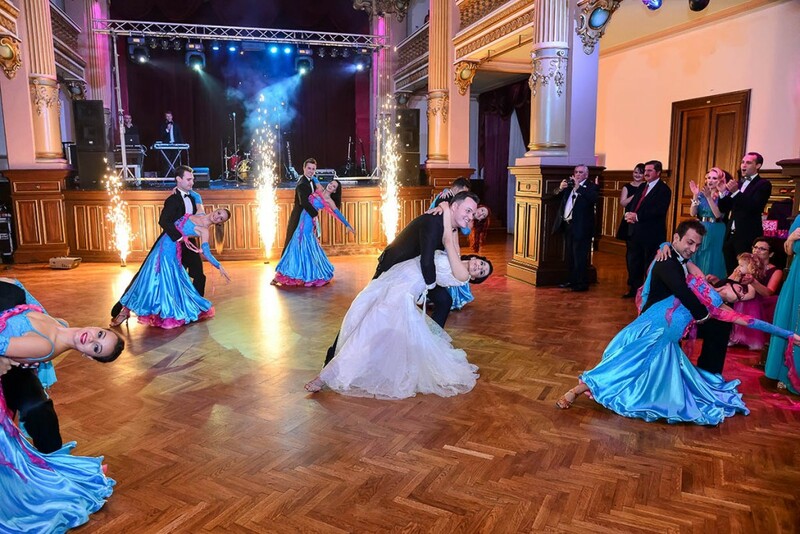 We offer our knowledge and experience for your wedding, baptism or anniversary of a loved one in your life, be unique and special. 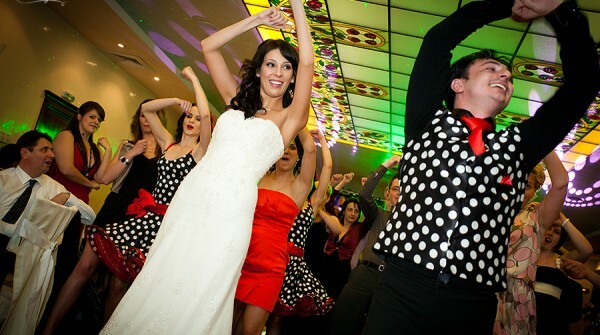 We know best to entertain an event and have all the necessary ingredients to create memories that will last a lifetime!